Trying to save some money by switching to compatible cartridge but your printer refuse to recognize it? Most of the time the recognition issue is due to invalid chip, and the problem can be fixed by swapping out the chip. Once in a while, it’s the software update from the OEM company that prevents the printer from reading remanufactured cartridges. However, if you’re lucky, a simple printer cold start can solve the headache. Cold start is not just a quick turning off and turning on the printer. Instead, remove the cartridges from the printer. Turn off the printer first and make sure all the signal lightings are off. Unplugged the cord, including the one that’s connected to the computer if any. Wait for at least 10 minutes, or till the printer has completely cooled down. Plug in the printer power cord and turn on the machine. The machine should start to warm up and prompt the instruction on cartridge installation. Do as instructed with your compatible cartridges. Sometimes a complete reset of the printer helps it to start out fresh. Meaning that the printer will try to identify the compatible chips in order to function. This is one trick shared by our customer. If it works for him, give it a try, and hopefully it will also work for your printer. Email us at sales@toner-spot.com if you have other inquiries or would like to receive a special compatible cartridge price quote. 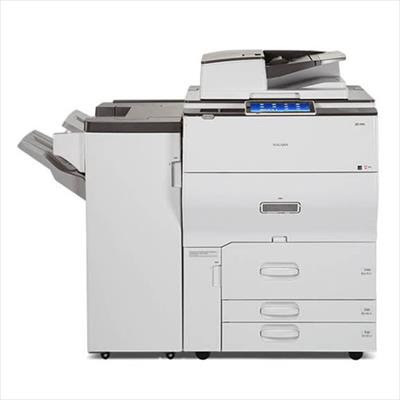 You can also check out our website at www.toner-spot.com for a list of our remanufactured cartridge offerings.